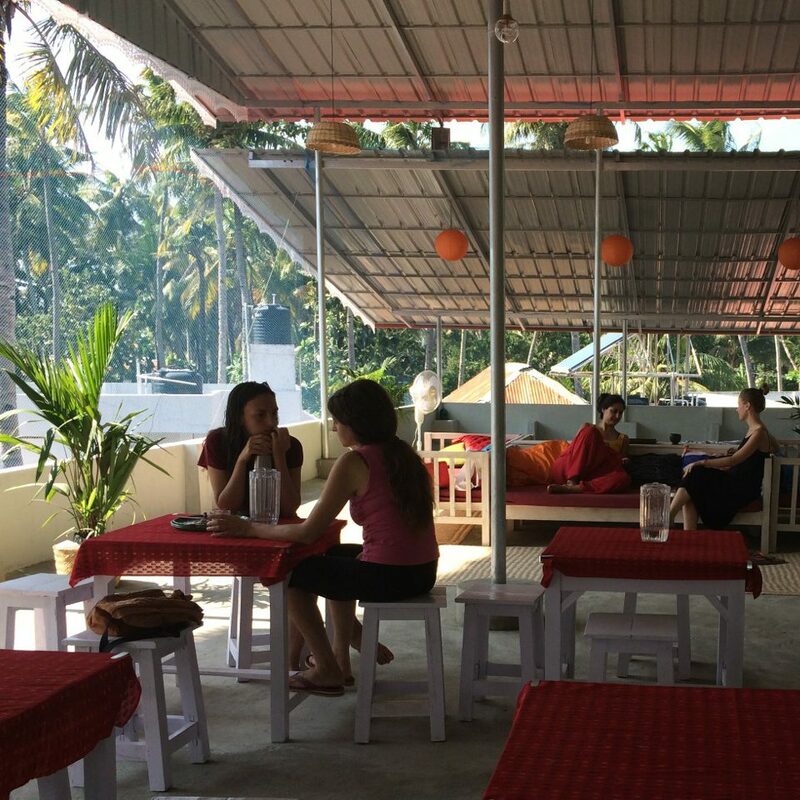 Mad about Coco is the perfect place in Varkala for having a relaxed holiday close to the beach & the stunning cliff. Stay in our cosy house, relax on your private terrace & listen to the sound of the waves. Come for Yoga Retreats & Ayurveda Treatments. Visit us for a healthier & happier life!